Columbia Properties Incorporated has been the most prolific grocery anchored shopping center developer in Georgia since its foundation in 1981. Founding owner Barry O'Neill firmly established Columbia as one of Atlanta's premier retail development firms during his 25+ year tenure as the leading force behind Columbia's success. Current owners and partners, Dan O'Neill, Andy Campbell and Rob O'Neill have continued the successful tradition. Throughout its history, CPI and our predecessor have developed more than 50 grocery anchored shopping centers in addition to pharmacies and other neighborhood retail developments. Columbia has represented a long list of prominent anchor tenants, including K-Mart, Food Giant, A&P, Big Star, Winn-Dixie, Kroger, Publix and pharmacies including Revco, Treasury Drugs, Reed Drugs, Dunaway, Big B, Eckerd, Walgreens and CVS. Columbia Properties Incorporated is a member of and actively involved with the International Council of Shopping Centers, Institute of Real Estate Management and Commercial Real Estate Women of Atlanta. 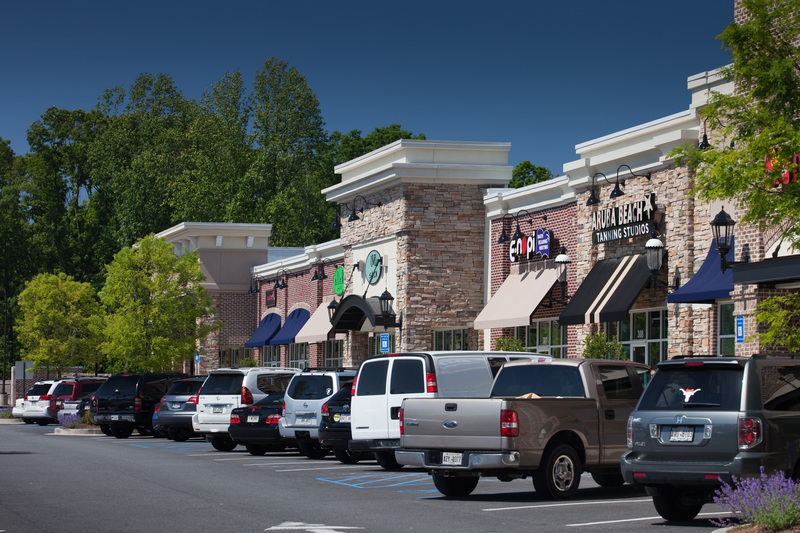 Columbia Retail Management is a premier provider of retail property leasing and management services in the metropolitan Atlanta area and throughout the southeast. CRM's knowledgeable and experienced professionals insist on excellence in all phases of managing and leasing our clients' shopping centers. CRM manages and leases all of its properties from an owner's point of view with specific attention to detail. CRM understands how to achieve goals for a particular center with the owner's objectives as a top priority. As a smaller firm, we have the ability to demonstrate flexibility and personal touch typically unobtainable from a larger institutional manager or agent. Our firm's selection of third party management and leasing assignments is based primarily on our ability to deliver the highest quality of service to our clients.